I think that something like this radiality is what Descartes has in mind. 274. Of course, saying that the word “red” “refers to” instead of “means” something private does not help us in the least to grasp its function; but it is the more psychologically apt expression for a particular experience in doing philosophy. It is as if when I uttered the word I cast a sidelong glance at the private sensation, as it were to say to oneself: I know alright what I mean by it. In fact, the way that Descartes is here relating what perception is, is presented to be like the passing of a vibration (as if along the threads of a silk web), instantaneously, in terms of a signification, and not a representation. Descartes in his attempt to distance himself from the Perspectivist tradition, and the notion of “intentional species” [“images flitting through the air”], actually understands in sight a connectivity which makes of a prosthetic cane a similarity to the infinity of rays that pervade the visual universe, so many active strands, which signify states of the world, but do not represent them. 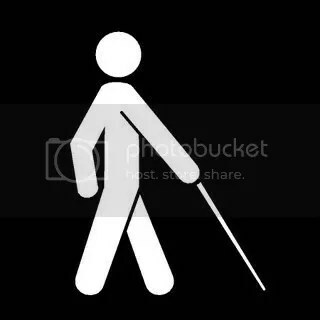 He wants to say that we see as a blind man sees. It is possible of course that Descartes himself fluctuates between a loose picturing conception of knowledge “in order to depart as little as possible from currently accepted belief”, and more rigorously, a signifying conception, fully aware of and attempting to synthesize the difference. What is important though is that some of the characteristic depictions of Descartes’ philosophy are rather incomplete. One of course might say that Wittgenstein is talking about a very different thing than Descartes here. Wittgenstein is talking about how words mean what they mean, and Descartes is talking about sensations and perceptions. But if resemblance is not the determining factor of sensation, how could the sensation itself stand as a supposed anchor point (reference) for the words we use? Descartes, at least in this one way, is approaching Wittgenstein’s Beetle. What is the purpose of Descartes’ cat? 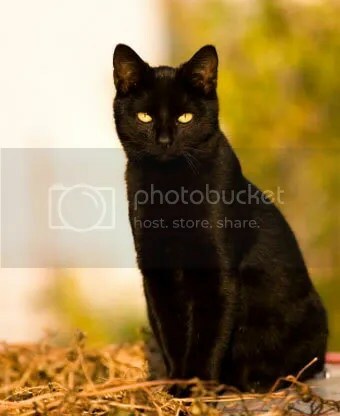 He seems to contradict himself, immediately, as his reasoning unfolds: Like the cane, sight is accomplished not only by receiving light-vibrations from objects, the vibrations can come from eyes towards objects as well (is he thinking of the glow of cat’s eyes in the dark? ), but not in the case of human beings (?). What I suspect is found in the example of the cat is really that Descartes is attempting to articulate a theory of complete connectivity, one in which minds, far from being cut off from each other and possibly from the world, are rather continually connected to the world, through a transversality of instantaneous signifying vibrations. Rays, Canes and Nerves-threads communicate the states of the world, significantly. This leaves an easy, homuculus-driven comparison of Descartes to Wittgenstein somewhat impaired. …nevertheless, as I have already shown, we must not hold that it is by means of this resemblance [come from the camera obscura image at the back of the eye] causes us to perceive objects, as there were yet other eyes in our brain with which we could apprehend it. 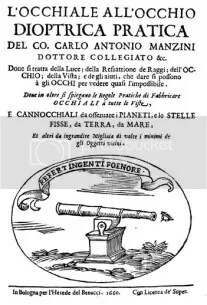 Carlo Antonio Manzini, astronomer and designer of lens-grinding Machines, wrote his L’occhiale all’occhio as a comprehensive guide to the state of the art of lens-grinding in 17th century Italy. Importantly its woodcut diagrams are the earliest we have of these devices. The details of the work in terms of practical techniques was meant to alleviate the secrecy of the oral tradition of passed along knowledge, kept by particular craftsmen, as the spread of the telescope put these skills in demand. For the convenience of others I post the link here of a viewer for a copy of the manuscript, and its PDF, (unfortunately whoever copied the text did not look closely at the results and a series of odd numbered pages are off-margin). The text is in Italian. E1A6: True Information must agree with its correspondent. E2D3: By Information I mean a reception [conceptus] of the Mind that the Mind forms because it is a thinking thing. E2D4: By Adequate Information I understand information which, insofar as it is considered in itself, without relation to its correspondent, has all the properties, or intrinsic denomination of true information. 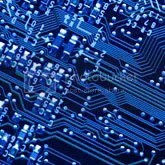 E2P7: The order and connection of Information is the same as the order and connection of things. E2P8: The Information of singular things, or ways of being [modi], that do not exist must be comprehended in God’s infinite Information in the same way that the formal essences of singular things, or ways of being, are contained in God’s Atrtributes. E2P13: The correspondent of the information constituting the human Mind is the Body, or a certain mode of Extension which actually exists, and nothing else. E2P19: The human Mind does not know the human Body itself, nor does it know that it exists, except through the information of affections by which the Body is affected. E2P20: There is also in God the information, or knowledge, of the human Mind, which follows in God, in the same way and is related to God in the same way as the information, or knowledge, of the human Body. E2P26: The human mind does not percieve any external Body as actually existing, except through the information of affections of the Body. E2P28: The information of the affections of the human Body, insofar as it is related to the human Mind, is not clear and distinct, but confused. E2P29: The information about the information of any affection of the human Body does not involve adequate knowledge of the human Mind. E2P32: All information, insofar as it is related to God, is true. E2P33: There is nothing positive in information on account of which it is called false. E2P36: Inadequate and confused information follows with the same necessity as adequate, clear and distinct information. E3P40: Whatever information follows in the Mind from information that is adequate in the mind necessarily is also adequate. E3DOA4: Love is a Joy [a passage from lesser to greater perfection], accompanied by the information of an external cause. An affect that is called a Passion of the mind, is confused information, by which the Mind affirms of its Body, or some part of it, a greater or lesser force of existing than before, which when given, determines the mind to think of this rather than that. 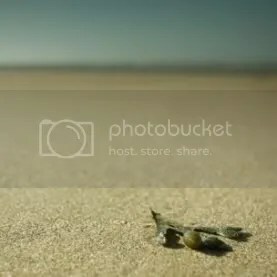 E5P1: In just the same way as thoughts or the information about things are ordered and connected in the Mind, so affections of the body, or images of things are ordered and connected in the body. E5P14: The Mind can bring it about that all the Body’s affections, or images of things are related to the Information of God. What becomes clearer, because of what Wittgenstein might say is the grammar of the word “information”, is that there is a conflation that Spinoza performs, particularly with the genitives. The “information of the mind, body or affections” can simultaneously mean “information about the mind, body or affections” and “information which is concordantly expressed in parallel to the mind, body or affections”. This is not understood to be a confusion on Spinoza’s part, but rather is a negotiation of what can be called the two aspects of “sign”, its actionable, dignifying power and its representational power. Information (idea) is always possibly “about” and “of”. It both expresses the state of the mind/body, yet also puts this body into a relation to other bodies (identifiable as a degree of being). This is a fundamental Spinozist point. What turning away from the English word “idea” does, as translation is strained because of distinctions in the use of “information”, is separate out any representationalist picturing from the very act of thinking, which for Spinoza is an act of doing. My idea of dogs, or my dog “Tiger” or my idea of Freedom is primarily information about my body, (but in relation to the rest of the world). E2p13 The correspondent of the information contituting the human Mind is the Body, or a certain mode of Extension which actually exists, and nothing else. A brief thought, which I constantly have imagined that needs to be said, but I have yet to say it fully to myself, and not to others. Is there not something in Spinoza’s notion of Idea (Adequate or Inadequate) which is readily implied by the concept “Information”? In many of the standard views of information we can more clearly see the implication of the thought that all things come in expressions of Extension and Information (Idea). Information would simply be the relations between material expressions. There are perhaps many potential pitfalls in translating Spinoza’s Idea as “information”, the greatest of these is perhaps reducing knowledge to an input/output model (but I sense that it is exactly this model that Spinoza’s theory of knowledge resists). What is most beneficial though, is that phrases like “Inadequate Idea” become “Inadequate information”, quickly making more clear at a glance why falsity is only a privation (of power), that there is no such thing as a completely false idea, (because information, even the most mis-directed, is still doingsomething; it just isn’t doing what you think it is). 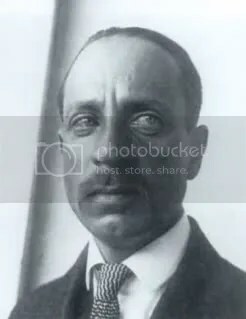 Talking of Idea as information does much to dispell the thought that Idea is a “representation” as in a picturing, which for Spinoza I don’t think it really is. I cannot help but feel that there are several avenues to this understanding. 1. Chalmers panprotopsychism lays heavy on this possibility. 2. Bateson’s definition of Information, as “the difference that makes a difference” putting information (Ideas) in a matrix of vectored questions about what difference, how and where? 3. Understanding the non-representational, “direct realism” character of Descartes’ notion of Idea (Behan, Yolton, Nadler, etc. ), from this heritage we get even a deeper sense of the non-representational character of Spinoza’s correction to Descartes. “Sign” as signification and representation. Idea as an action. These are but a few of the potential theories which may dovetail into a translation of Spinoza’s Idea into the concept of Information. If you are familiar with Spinoza, do a bit of an experiment. Each time you read a proposition of his which uses the term Idea, simply re-translate it as “information”. At first it is a bit jarring, like hearing the King James Version of the Bible in another diction. It ruins it. But then, let it sit. I cannot say that it is necessarily a better word because “information” is a heavily laden word in our culture (much as perhaps “idea” was in his), filled with numerous philosophical underpinnings, but it does free up Spinoza’s thought to new understanding. Part of this process of looking into the lensed conception of Spinoza’s metaphysics is understanding how at the cusp of a change in the technological interface – that is, with Descartes, an increased mathematization of nature and its corresponding instrumentization of devices – there also existed alternate conceptions of what viewing, observing and measuring entailed. 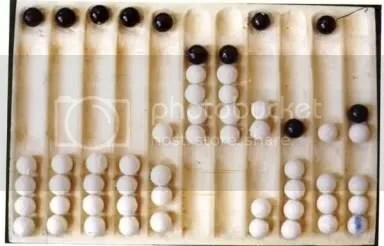 The idea that a device could be of a fixed nature, a neutral embodiment of mathematics, and thus could be pointed in any direction, and at any number of objects, revealingly, is an imaginary simplification. Such a conception of device implies a certain invisibility of the mechanism in that the phenomena is simply shown for what it “is”, denuded. It is my sense that Spinoza, in his metaphysical grasp of the consubstantiality of the material and the ideationalas informed by his experiences as a maker of representational devices, and therefore instruments of both the micro- to macrological sort, conceived of instrumentation in a different kind of way. It was a way which may help inform us of our own potentiated relationship to technology. Rather than experiencing the object as simply being “revealed” it perhaps is better understood as staged, framed, part of an assemblage of observation and use. This is what alternate conceptions of technology may help us see. In the personof van Leeuwenhoek, praised by history for his explorational conception of the micrological, a man who shared with Spinoza a merchant class origin, shunning for the greater part the fame of Scientific standing, we have a clue to something of the inveterate possibilities of instrumental use. I suggest below the example of the intimacy involved in van Leeuwenhoek’s experience of both his devices and his specimens. The “microscope” for him, was not understood, nor felt to be, a mechanism without context. 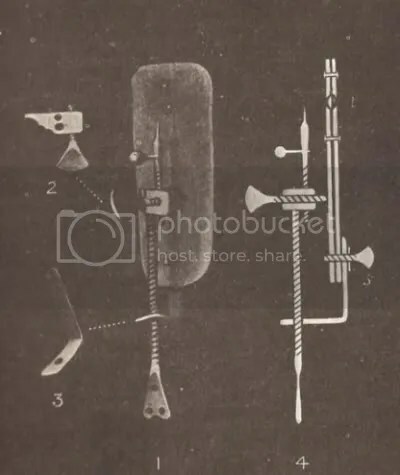 Pictured here is a composite drawing of van Leeuwenhoek’s “microscope” bringing together the significant features from the few surviving devices examined by Clifford Dobell. It shows boththe rod upon which a specimen needle is mounted, and the parallel plates between which a very fine lens would be inserted. The height of the specimen needle, and its proximity of it to the lens-plates, could be exactly and stably secured by the turn of screws. These devices are incredibly small, actually smaller than is pictured. What is significant about this device, other than its simplicity and size, is that the lens was so very small, its focal length could be less than 1/30th of an inch. The eye must be placed so as to be nearly touching the lens. Van Leeuwenhoek made nearly five hundred of these palm-sized instruments, and famously was able to achieve magnification so as to vividly see bacteria and protozoa, the first of humankind to do so. Many of the plates were made of silver, and three of them are known to be made of gold, but none of them are in their material finely crafted in detail. 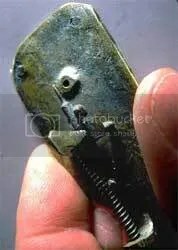 They were tiny work-tools by van Leeuwenhoek’s conception. But there is something more about his concept that is important to dwell upon. After his fame had spread, some of the most important personages of Europe came to his merchant’s house in Delft to see these wonders. What is compelling is that he would let people view specimens on devices of only moderate magnification, and not sell a one. The most profound of his glasses, those upon which he made his most spectacular discoveries, he would not even allow a glimpse. People would ask him, bewildered, why would he make so many devices and never sell any. Various theories have arisen to explain this relation between van Leeuwenhoek and the number of his microscopes. Was he saving them up for sale by his daughter when he had passed? Was he secreting away the most precious facts of his observation capacities, making something of a mystery of it? I think a clue to the number of devices is provided in the 26 samples he had sent to the Royal Society by his devoted daughter upon his death. None of the 26 are actually capable of the serious magnification that he must have attained in other devices, but each arrived, notably with their specimen already attached (the same is true for most of those auctioned off after his passing). The embryo of a Cochineal, or a thread of sheep’s wool, or the spinning organ of a spider’s abdomen was glued upon its requisite needle, perfectly positioned before its lens. One need only hold it up to light. 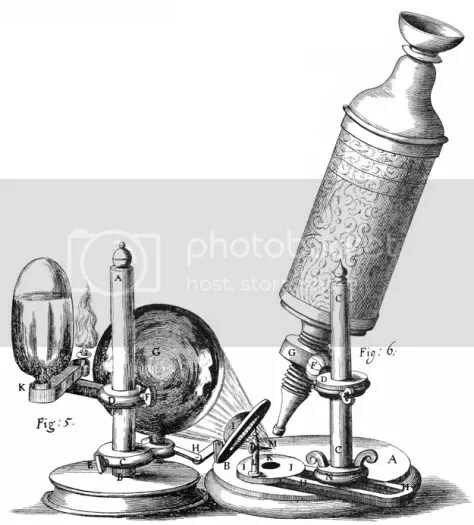 I believe that far from conceiving of his microscopes as neutral devices which could be made machinically in relationship to laws of nature, and therefore could be turned ubiquitously upon any number of phenomena, each device was handmade for what was to be observed. He made so many devices because he had so many things to look at. Why Did van Leeuwenhoek Refuse to Let Others Look? Key to this device/object dyad is understanding that the viewing itself must have been a personal, intimate event. The staging of the specimen, the vice-like recursivity with which it was positioned to its glass, a minuscule glass sometimes ground just for that specimen, was an experiential revelation. As mentioned, the eye must be pressed so close as to practically touch the lens. In his most minute observations his microscopes and their specimens formed a circularity of object, means and eye that was physically closed. There might be very good explanations why van Leeuwenhoek did not allow others – with the possible exception of his daughter, hired draughtsmen, and perhaps even anatomist Ruysch – to look into his strongest microscopic glasses, the obvious being his stated desire for secrecy; but beneath secrecy, most concerting was the likely intensive intimacy involved in these witnessings. And constitutive of this intimacy were two points. 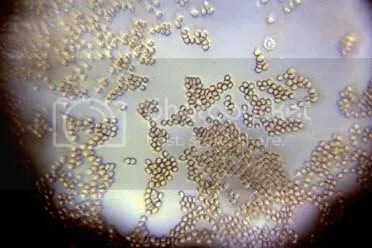 First was that Van Leeuwenhoek’s conception of minute observation was dioramic: frame and object met such that the frame was part of the view. It was an engagement. Secondly, because the device was small and could be held in the hand, and the eye was pressed so near, the consciousness of the viewer was a participation with the frame (metal plate and lens) as much as with the object viewed, so much so that there was no anonymity of vision. In a sense, perhaps van Leeuwenhoek came to feel that viewer could no more easily be exchanged with a particular device, than could its specimen. Individual glasses and individual objects matched, as did the eye, and as the magnification became more intense, so did the investment. 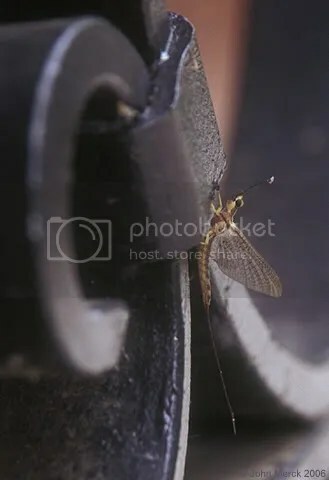 This, I suggest, is what van Leeuwenhoek was protecting. One could say, just as one could not share dental braces, nor would not share contact lenses, van Leeuwenhoek refused to share the smallest of scopes. They fit his eye and his vision, prosthetically, and in terms of experience, privately. The math was thus affect-rich and context dependent. 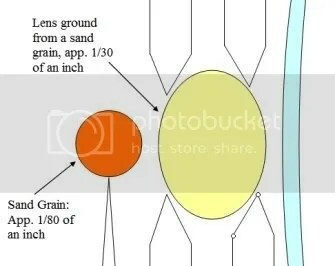 The two grains, one a lens, the other fixed in ratio, were viced into exact proportion. This speaks strongly to a closed and event-specific notion of technology, one which involves the viewer as well. The sand-sand-eye-sky’s light looping form an intimacy which opens up an alternate understanding of what observation is, one where what is being looked at cannot be cut off from its mechanism of viewing, nor from who is viewing. Instead it is a putting of objects, including one’s eye, into relation. Van Leeuwenhoek lived but 4 miles from Spinoza in the summer of 1665, and it is not at all certain that he had even invented his viewing glasses at that point in time (the earliest record of his observations come during a trip to England in 1668; and some [Ford for instance] propose that he was originally inspired by Hooke’s Micrographia which would have barely reached Delft in 1665). 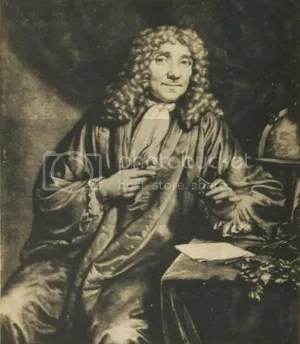 Yet one imagines that it is quite likely that the history of van Leeuwenhoek’s experiments with glassblowing and lens-craft go back further than our first record of them in regard to his English, chalk-gazing holiday [Ruestow suggests that A.v.L. intimates a date as early as 1659]. 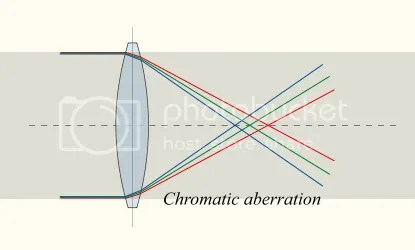 It is conceivable that the two lens-grinders were both making lenses contemporaneously, a few miles apart. But the point really is not to establish a personal contact point between van Leeuwenhoek and Spinoza, though they do share a matrix of possible relations, it is rather to suggest a conceptual contact point. They are physically proximate and they are both of merchant families (not a small cultural fact). Each pursued knowledge in a hermited, semi-private way. Mostly, though, they likely embody a conception of technology and lens which was not part of the dominate instrumental conception of device; theirs was one where what is personally made (even if it is an instrument) is not divorced from the circumstances of its use, either by its object, or its witness. What van Leeuwenhoek’s technological conception potentially reveals for the Spinozist, is the thought that despite the prevailing mathematicization of Nature, brought forth by Descartes’ lead, the combinatory experience of observer, device and object remains a determining factor in the meaning of what was discovered. This is something that Spinoza brings out when he speaks of our experience of the Sun being only 200 hundred feet away despite our knowledge that it is much farther and larger (Ethics 2p35s): our essence and the sun’s essence interact to produce the affect of a meaningful, imaginary experience, a kind of phenomenal knowledge, a knowledge which, though inadequate and confused, makes up a greater portion of our world. Simply the crystalizing of the phenomenal image into clarity, making it large and sharp, was not enough for “knowledge” in Spinoza’s view. This was not the “clear and adequate” idea. Spinoza’s notion of technology – in that he can be said to have one that we can conclude from his philosophy and assumed to be given through his experiences of lens and instrument making – calls our attention to the continual circumstance of our use, including our affective investments, and to the notion that object, device and eye are part of an assemblage of perception organized by our ideas. 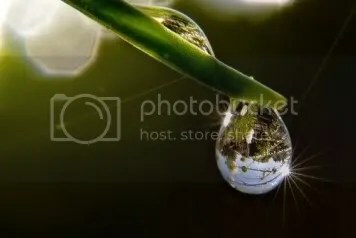 More than an ever more crispening of the image is the relation of that precision to our own exactness, and therefore for Spinoza, our own power. The conception is really Cybernetic. The Distance from Spinoza’s Tydeman home, just 5 minutes walk from the Huygens Estate, and The Hague is just over 2 miles. 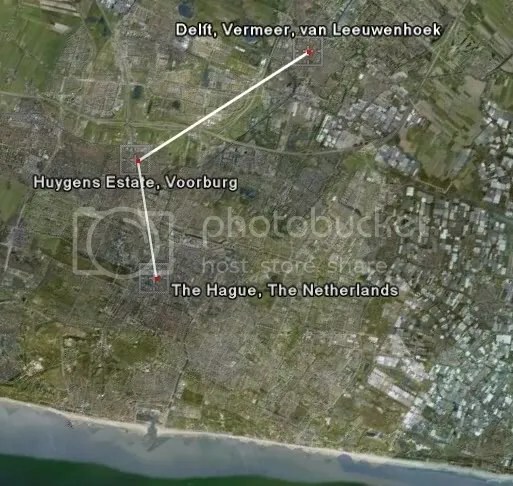 The distance from the Huygens Estate and Vermeer’s House, just about 4 miles. …[and then on Monconys’s optical concerns, in addition to his pursuit of high art] Indeed, while he was with the Huygens family in The Hague, Monconyswas comparing their designs of telescopes with his own, and admiring the clarity and sharpness of the images produced by their lenses. 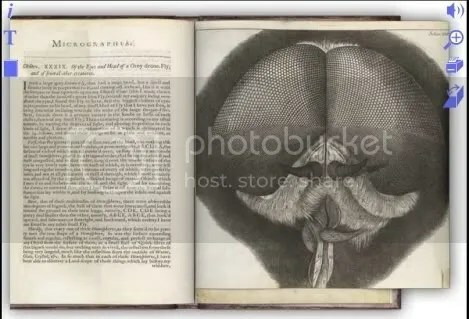 On this same trip he went on to call on the mathematician Johan Hudde in Amsterdam and on the scholar Vossius in The Hague to see their microscopes…Both men’s instruments had single lenses. Hudde demonstrated to Monconys his methods for melting glass bead lenses and polishing them with salt. He also described his techniques for illuminating specimens (55-56). Steadman makes this chain of associations part of a story of the possible optical resources for Vermeer, concluding that Constantijn Huygens is a candidate [earlier in the text he strongly considers a van Leeuwenhoek influence], but it also works as a roadmap for the web of relations which characterize Spinoza’s own artisitic and lense oriented connections. 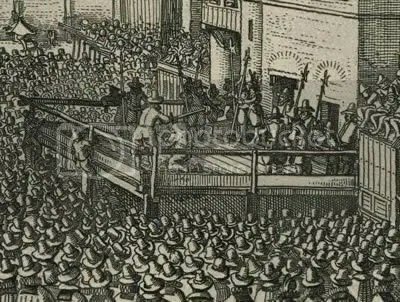 Monconys’ visit to Delft and Voorburg occurred only a few months after Spinoza had moved to that quite village in the Spring. Spinoza’s Voorburg landlord was a “Master painter”, [as would be his next one] and If indeed Spinoza had some reputation for either lenses or instruments, as is possible, his coming to the neighborhood must have been noted with special interest by the Huygens Three. Spinoza may have meet mathmatician and lens-grinder Johannes Hudde several years before while living at Rijnsburg, through the Leiden Cartesian Circle, as suggested by Klever to Nadler, or he might have met him later through Christiaan Huygens himself (although F. J. Dijksterhuis attempts to minimize the connection between the two, Ruestow tells of how Huygens actually translated some of the Micrographia for Hudde); in any case Spinoza was in correspondence with him in early 1666, and took his optical theories largely to be right ones. This net of contacts and friendships both in the arts and optics circles rather tightly around Spinoza’s person. If we allow Philip Steadman’s groupings of influences, we can see that they indeed are more those for Spinoza, than for Vermeer. The Guild of Luke tensions between Delft and The Hague artists notwithstanding, if the Huygens House was a confluence of paintings and optical knowledge, we can assume to some degree Spinoza too was touched. 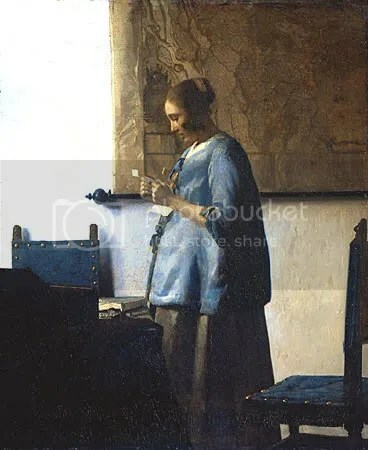 Just as the conflation of paint and optics occurs in the figure of Vermeer, so too it does with Spinoza, who taught himself to draw (camera obscura? reflecting concave mirror?) and associated with painters of the Guild. This tendency is corrected by a hyperbolic lens, as theorized by Rene Descartes, which in its progressive sloping, sends the rays to one mathematical point.